Click on an images above to view larger versions. 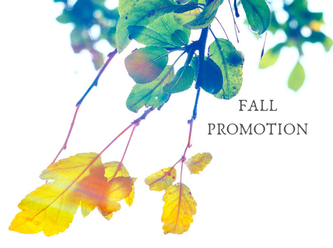 It's a Fabulous Fall ... and this Fall you can BUY: 1 - 2oz 100% Pure Emu Oil; 1 - 4oz Moisturizing Lotion and 1 - 4oz Maintenance Plus to help maintain that healthy glow and GET FREE: 1 - 4oz Body Mist!! SEE it is a Fabulous Fall!! There are no testimonials for this product currently.